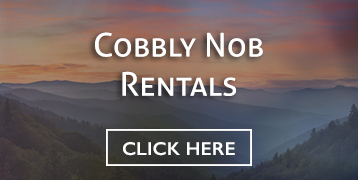 If you are looking for an affordable getaway to the Great Smoky Mountains, then definitely be sure to check out our list of cheap Gatlinburg cabin rentals below featuring numerous cabins for rent in Gatlinburg starting under $100 a night! 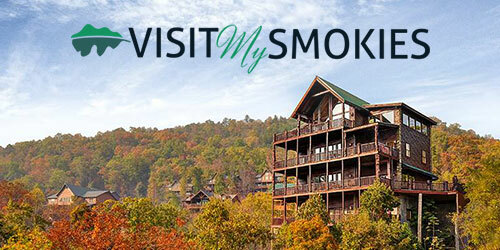 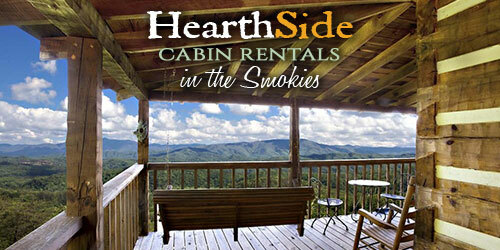 These cheap Gatlinburg cabins are only cheap in price…not quality. 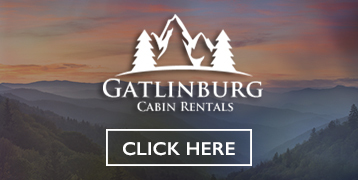 There are plenty to choose from and you can see photos of each Gatlinburg cabin rental as we link directly to the pages that feature the cheap cabins for rent to help you find the perfect affordable cabin for your getaway to Gatlinburg ,TN! 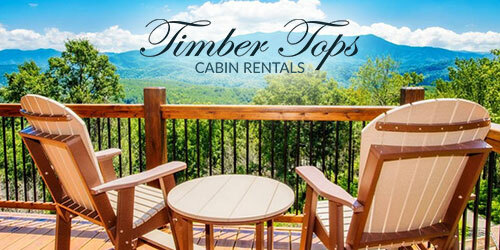 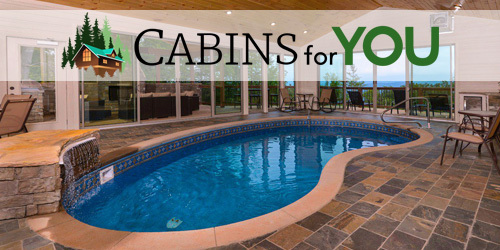 The following Gatlinburg cabin rental companies offer numerous affordable cabins starting under $100. 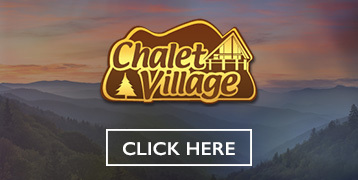 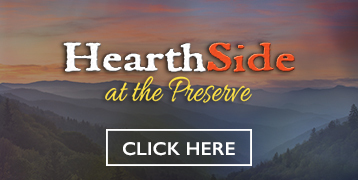 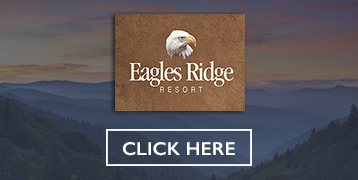 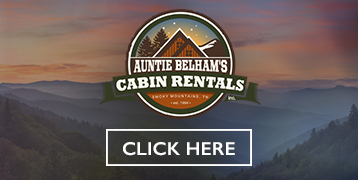 We’ve linked directly to the pages on each of these sites that list their most affordable cabin rentals to save you time and help you find the perfect place to stay for cheap in Gatlinburg, Tennessee! 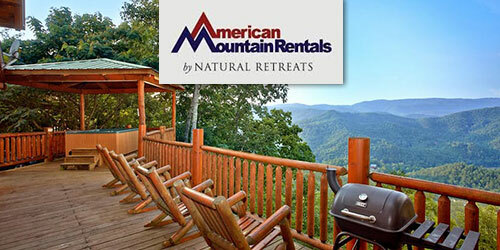 We’ll be keeping this page updated with even more cheap cabin rentals in Gatlinburg TN so be sure to check back often as we find more great and affordable places to stay in the Smoky Mountains!